Urban Water » What can you do? 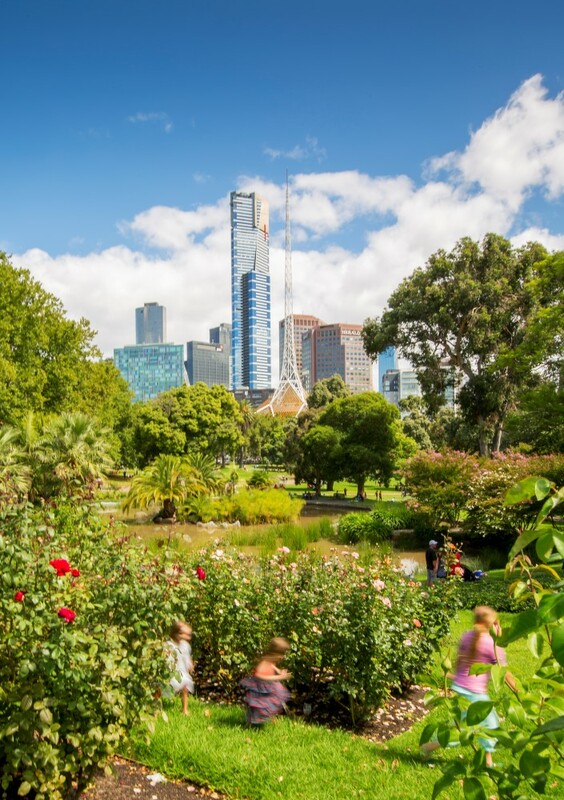 You can help to create a sustainable water system for Melbourne by changing the way you use water at home or at work. To learn more about the actions you can take, follow the links below. Consider greening your own yard or home. Learn more.